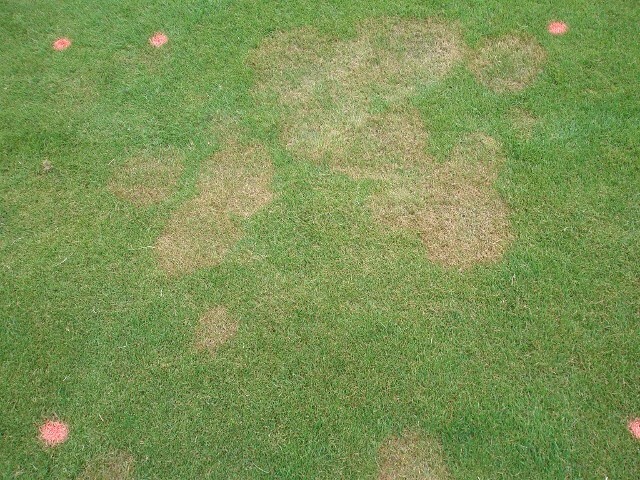 Areas of creeping bentgrass, colonial bentgrass, and poa annua fairways are managed to promote diseases including brown patch, anthracnose, and dollar spot specifically for evaluation of plant protectants. 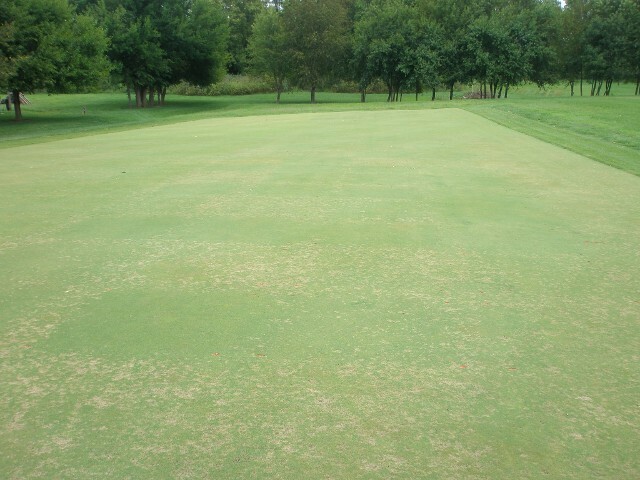 Additional turfgrass species are maintained for evaluation of other diseases such as summer patch, red thread, and rust. Large creeping bentgass greens with multiple varieties are maintained to promote diseases such as Sclerotinia homoeocarpa.